Nonprofit Strengthening Projects are an innovative partnership enhancing a funder’s ability to meet its strategic interests and goals by increasing the capacity of the organizations it supports. Using Charities Review Council’s 25 Accountability Standards® and online capacity building tool the Accountability Wizard®,organizations are able to assess and improve their current practices, policies, and procedures. Nonprofit Strengthening Projects demonstrate the value of investing in the administration and infrastructure of historically under-resourced nonprofits. 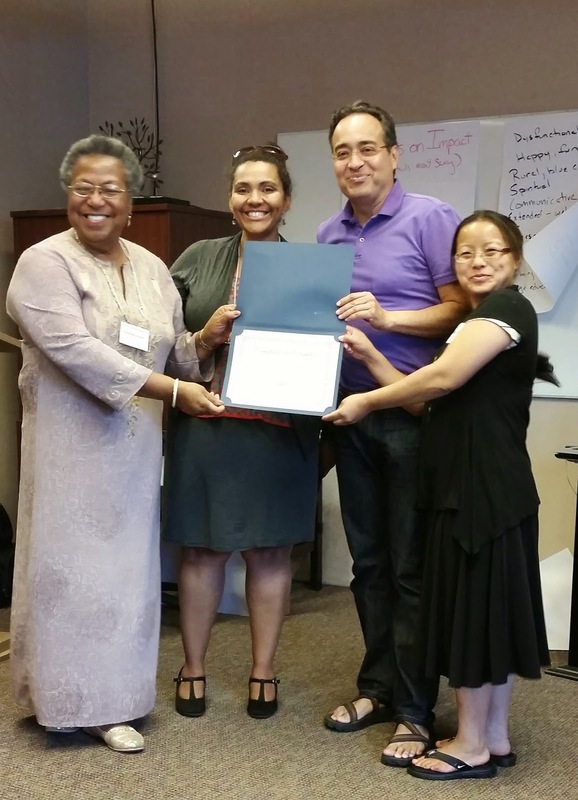 This project strengthened the capacity of Youthprise grantees, their relationships with each other, and with the supporting funder, Youthprise, as Rudy shares with us below. I am pleased to share the results of our Nonprofit Strengthening Project with Charities Review Council (the Council) to build capacity for the nonprofits we fund. The project was very successful, engaging more than 35 Youthprise grantees. Upon project completion, 26% of participating grantees had successfully completed the Accountability Wizard®, thus earning the Meets Standards® seal, a visual marker of nonprofit strength; 63% of participating grantees had completed the Accountability Wizard® and were working on tangible action steps needed in order to meet all 25 of the Council’s Accountability Standards®. Pictured: Women's Initiative for Self-Empowerment (WISE), Inc.
Building on the success of the 2012 project, the 2014 Nonprofit Strengthening Project engaged an additional 21 Youthprise grantees. Currently, 9% of participating grantees Meet Standards®, and 57% are working on action steps needed in order to Meet Standards®. We anticipate that the remaining organizations will Meet Standards® by 2016. I believe this was accomplished through the Strengthening Workshop Series, access to the Council’s online capacity building tool, the Accountability Wizard®, and its customized one-on-one support. We also learned that compliance with the Charities Review Council’s Diversity, Equity and Inclusion Standard was a challenge for Youthprise grantees. Grantees reported a need for information on best practices and a leader to promote the value of work in diversity and inclusion. In response, future capacity building efforts will focus on tools to assess racial participation. We are excited by the potential to influence the nonprofit sector at its approaches for diversity and inclusion. You can read the full report, prepared by Charities Review Council, here. This blog is published with permission from Rudy Guglielmo, Program Officer at Youthprise who's mission is to champion learning beyond the classroom so that all Minnesota youth thrive.